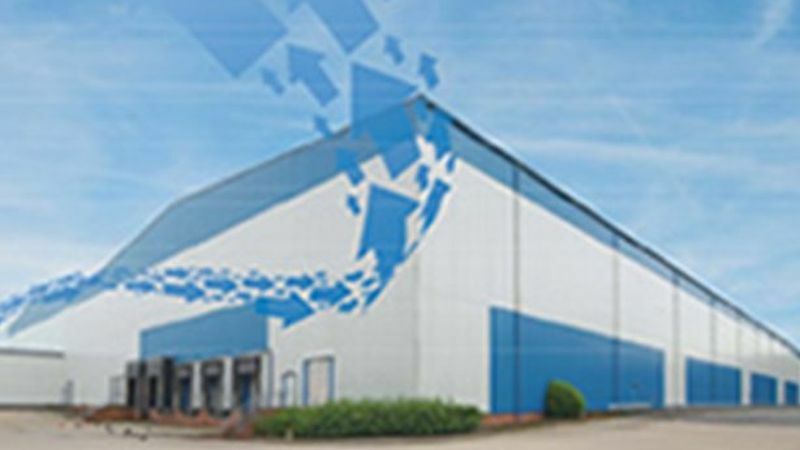 The property comprises a modern high bay distribution warehouse with ancillary office accommodation situated on a self contained and secure site of 8.63 acres. The unit extends to approximately 16,560.4 sq m (178,257 sq ft) and includes 666.2 sq m (7,171 sq ft) of good quality office accommodation and site security facilities. It was constructed in 1999 and provides fully racked cross docked accommodation finished to an institutional specification.